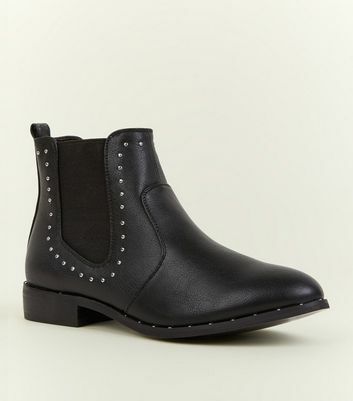 There's no better go-to footwear than the classic Chelsea boot. 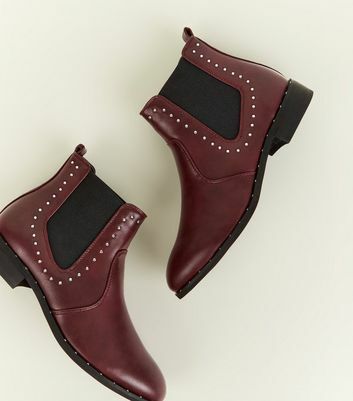 It pairs perfectly with everything from leggings and jumpers to playsuits and biker jackets. Check out our teen girls' Chelsea boots collection for faux leather and suede styles in staple shades like black, tan and grey.